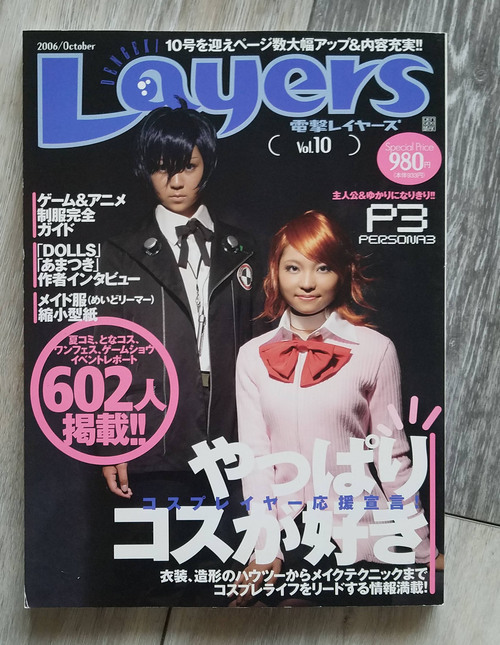 Layers Cosplay Magazine Vol 10 Persona 3 - Other Books - Anime Market: Buy and Sell Manga, Anime and More! 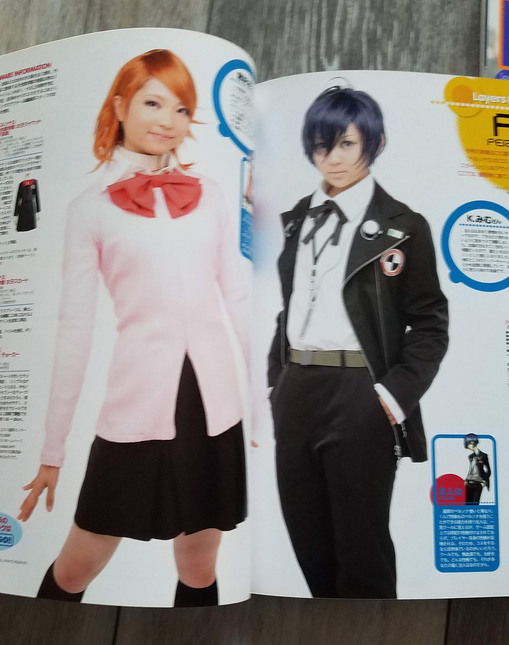 Layers Japanese cosplay magazine volume 10, featuring cosplay for the Persona 3 game. Back issue from October 2006. Free shipping within the continental US only. Please msg for a shipping quote if you are located outside the US. Additional pictures available upon request.